QUALITY NATURAL FLOORING IN PERTH, WESTERN AUSTRALIA. Classical Slate and Tile is your ideal choice for natural stone floor tiles. We are a family run business with over 25 years of experience in the industry. 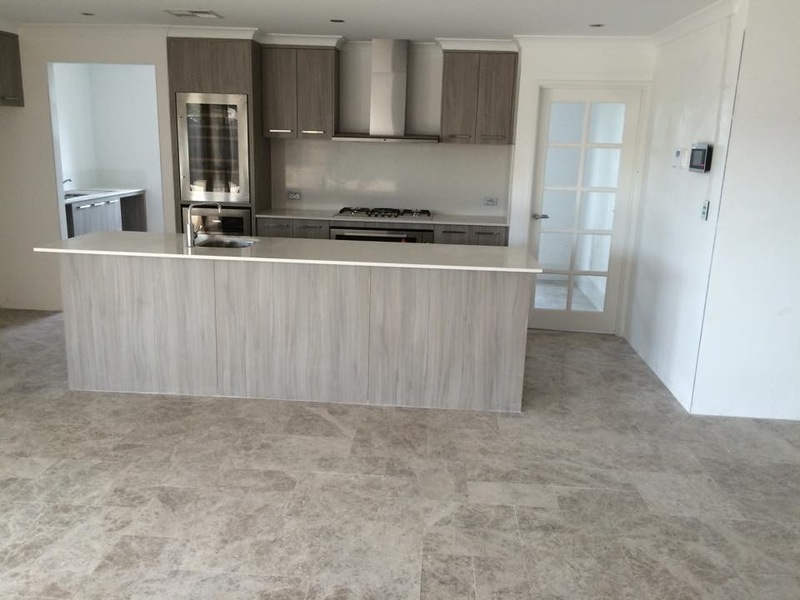 Whether you’re a professional or embarking on a DIY project for the first time we are more than happy to provide you with help and advice on which floor tiles work best for your Perth or WA home. We pride ourselves on providing exceptional customer service and satisfaction is guaranteed. At Classical Slate and Tile in Perth we have an extensive range of natural stone floor tiles that is suitable for interior or exterior use. With our inspiring range of colours, you are certain to find something to suit your individual taste. If you are having trouble deciding, our friendly and experienced staff can help you create the look you desire. With slate starting at $45m2 and sandstone from $49m2 that elegant look can be achieved at an affordable price. We are also able to provide measuring, free quotes and can arrange the installation process, giving you a stress free and enjoyable experience. Our team at Classical Slate and Tile also offer a cleaning and resealing service for natural stone floors. Please visit our cleaning and sealing section to see how we can transform your floor.